Where in the world did March go?? This month flew by, but luckily that means it’s time for some amazing April releases! 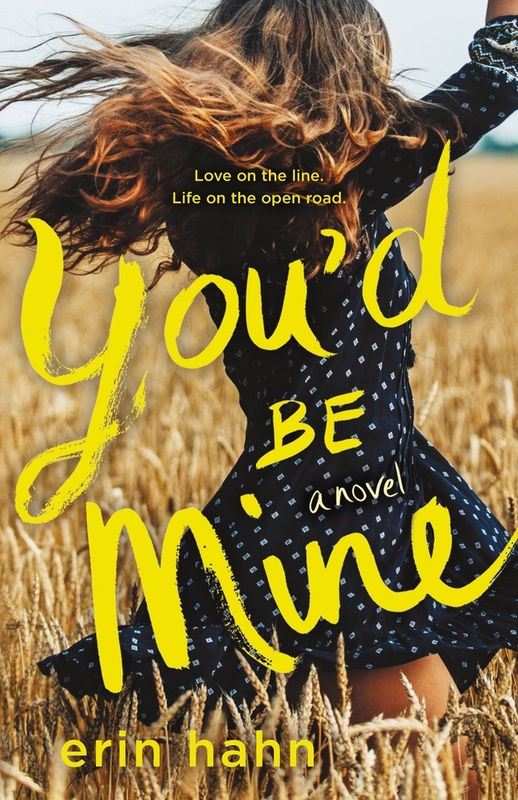 I had a chance to read this one early, and all I can say is that fans of country music are going to love You’d Be Mine! Be on the look out for my full review! 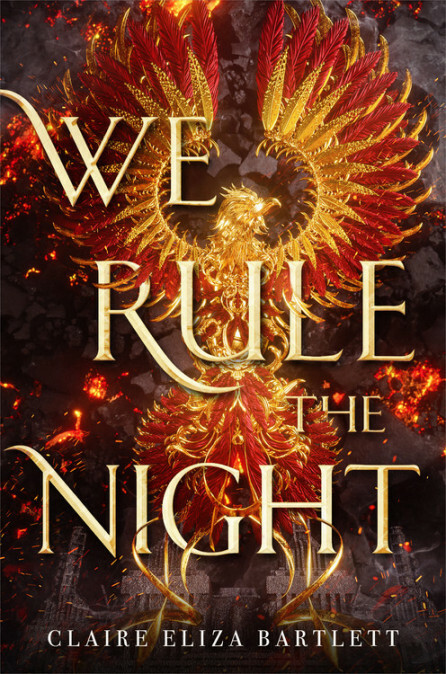 Code Name Verity is one of my all-time favors books so I am so excited for We Rule the Night! 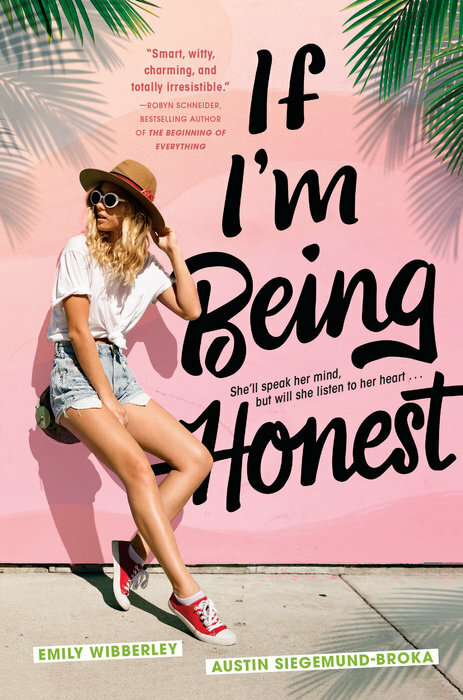 Keep you eye out for a guest post by debut author Claire Eliza Bartlett going live on here in a few days! The gripping fifth installment in the New York Times, USA Today, and Publishers Weekly bestselling Shatter Me series. Will Juliette’s broken heart make her vulnerable to the strengthening darkness within her? 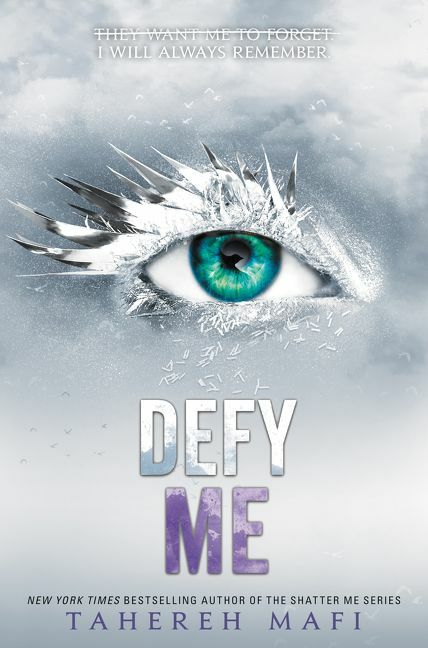 So I actually haven’t read Restore Me yet, but I am still so excited for Defy Me‘s release! Part of the reason for my excitement is because Tahereh Mafi will be stopping by the bookstore I work at on her tour! I adore fairytale retellings and I am so excited for this modern take on The Prince and the Pauper! 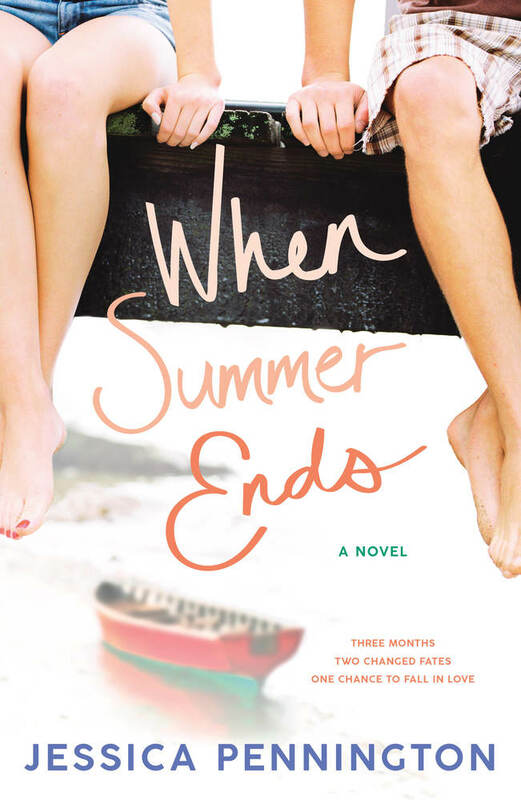 I had the chance to read When Summer Ends early and I absolutely adored it! Read my 5-star review here! 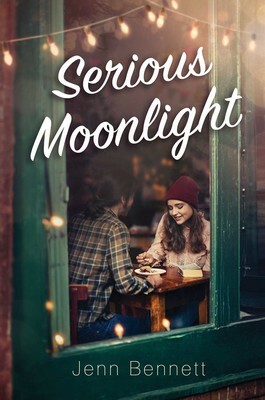 I have yet to read a Jenn Bennett novel yet, but I am so exited for Serious Moonlight! 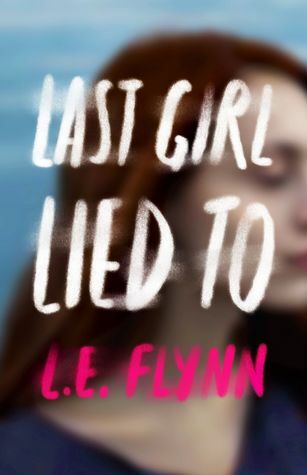 I loved Laurie Elizabeth Flynn’s debut novel and I am so excited to see her take on a psychological thriller! I am so excited for Cindy Anstey’s latest historical fiction mystery! 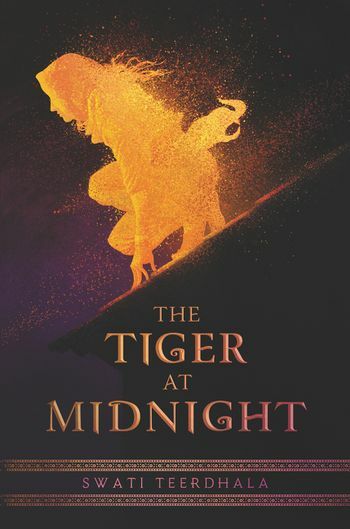 I am so excited for this debut, the first novel in a new fantasy trilogy inspired by Indian history! I recently had the chance to meet co-authors Emily and Austin (who are a real life couple!) at the Ontario TBF and I am so excited to read their book! This one sounds so interesting! Watching a relationship that you know is going to end? Call me intrigued! This contemporary debut has been getting so much hype and I am excited to check it out! I really liked S.K. 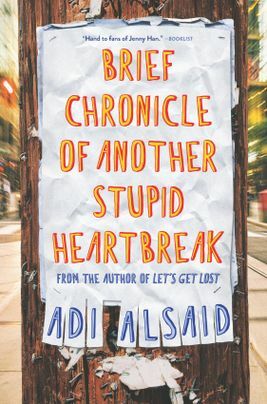 Ali’s debut and I’m so excited for Love from A to Z! 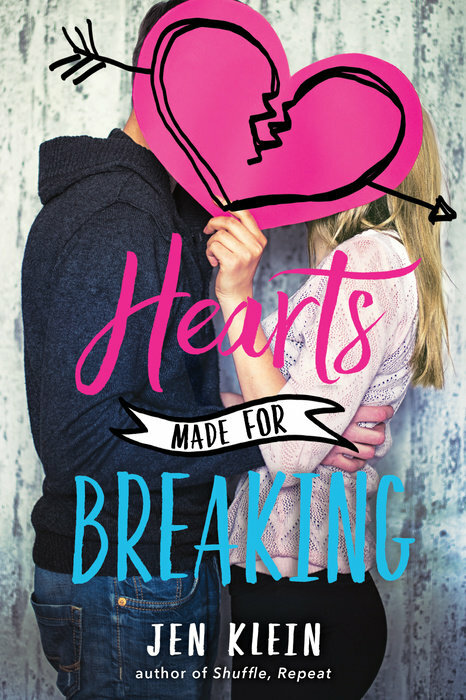 I’m really just a sucker for any contemporary romance so I’m totally in for Hearts Made for Breaking! Which April YA releases are you most excited for? Thanks for sharing these! I am really excited for a lot of them! Yay!! I like creating these posts for my own personal record of when which books I’m looking forward to are coming out, so I’m glad you liked reading it too. 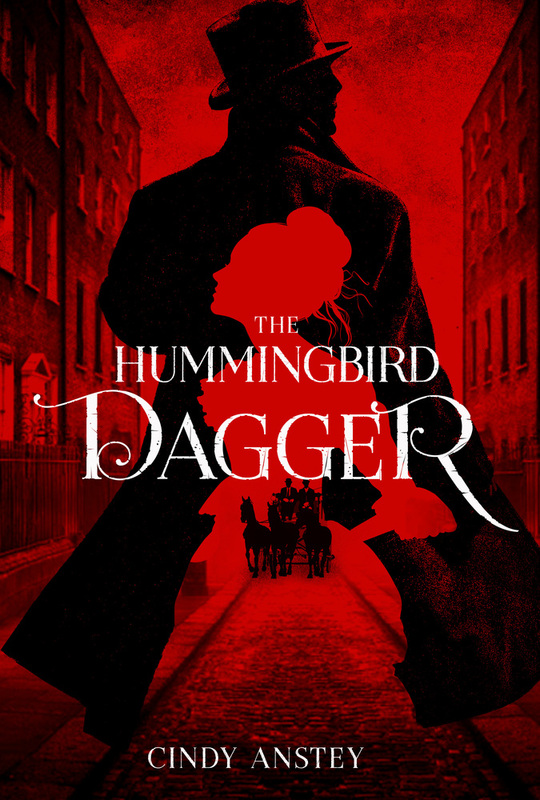 The Hummingbird Dagger looks like it’s going to be awesome! Right?? So excited for it! I read You’d Be Mine and The Princess and the Fangirl, and both were fabulous. I am starting Serious Moonlight tonight and am really excited because I love Jenn Bennett’s books. 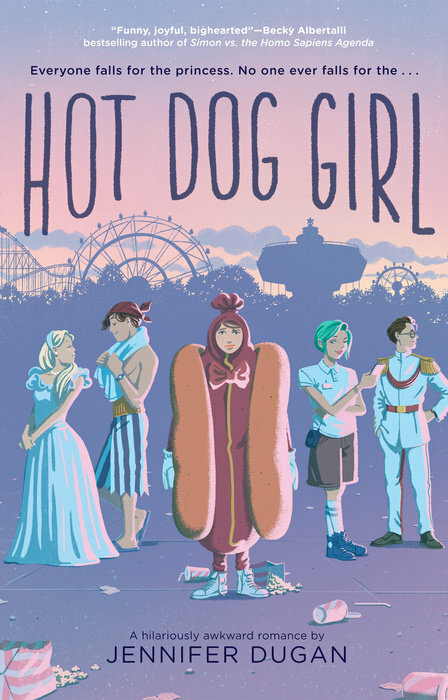 I have a few of these, but would love to get my hands on Hot Dog Girl and If I’m Being Honest. I’ve already read You’d Be Mine too! 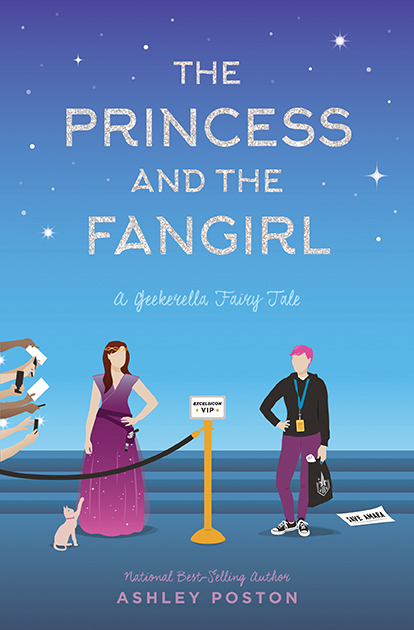 I’m excited to pick up a copy of The Princess and the Fangirl! Ooo We Rule the Night sounds awesome! A lot of great books on this list! Is there one you’re particularly looking forward to? These are all of my most anticipated releases for the month! I’m truly excited for all of these awesome books so it’s hard to choose just one or a favorite. Well I’m definitely checking out We Rule the Night!